Very fast and awesome sales service. I will recommend anyone that needs a car to juan González. 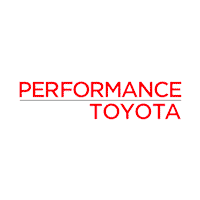 Performance TOYOTA is great. Jack and whole staff were great! Much appreciated! !